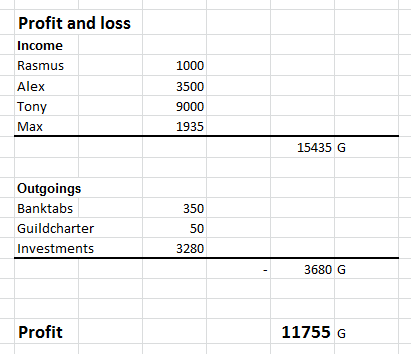 Yesterday we completed our project in which we have used the game World of Warcraft to teach business administration. Inside the game, we have started a guild that reflects a real company. Investors formed a board that appointed a President. The CEO brought together a management team and the remaining students were employees. 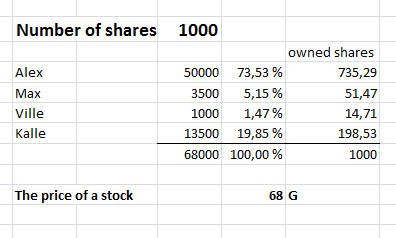 The share capital was 68,000 gold and then the income statement was made four months later, we had a profit of 11,755g. 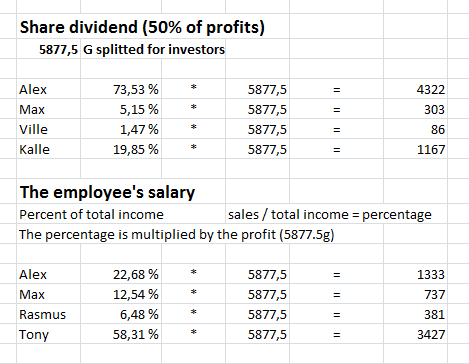 In addition to the invested capital, investors also received dividends and salary employees on work performed. With our mentor's advice, we have concentrate on different products, with the area's responsibility to see if we can increase the invested capital. We have had some communication misses and the latest expansion corresponded in many cases not the expectations why some lost inspiration to play. We have been practicing it important to be able to run your own real company. All of our students have not previously been interested in economics but feel that the game helped them to understand economics better. The project's mentor was satisfied with the project because it proved to be an easier way to learn on than many times a textbook. World of Warcraft proved to be a good sandbox. The teacher in the game must have the same rights (or options to check) that the appointed CEO. Personal responsibility does not work as good as hoped. The teacher outside the game must gather participants every two weeks, like one hour: to repeat, reflect and remind the project goal. Using a computer game (in this case, World of Warcraft) differs from traditional teaching in the classroom. Suddenly we have gained access to a concrete case in which our students can perform financial transactions that affect their way of understanding how financial markets work from a digital, social and educational content that both affect and are important to them. 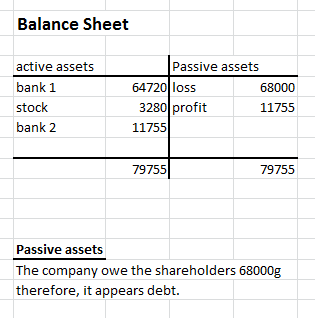 By the digital world as World of Warcraft adds, we can execute trades in a way that had not been possible with just paper and pencil because there already exists an economic system in the game that students are very interested (third level of SAMR: Modification). Even beyond our educational mission is the project idea is already alive and exist, it creates entirely new conditions that would not be possible in a regular classroom situation (fourth stage of SAMR: Redefinition). The trade that students make in the game affect other players who are not part of the task, which makes their actions have a greater impact than just within the school framework. This in turn means that students take greater responsibility and understand that every action has a consequence on other players, just as it is in the financial market where all the transfers have consequences.